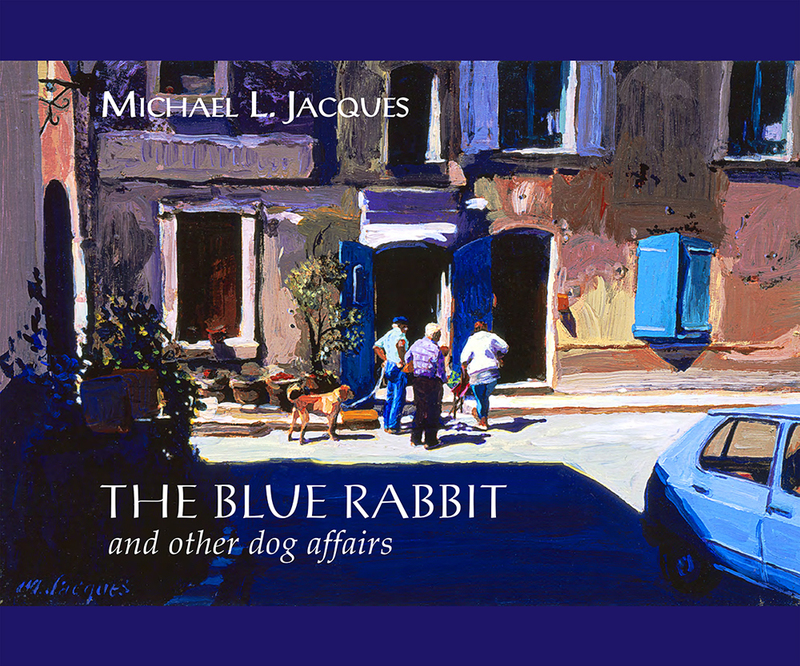 Michael L. Jacques’ creative output spans countless paintings, drawings, prints and sculptures. Yet none of them engage his heart and mind as much as his many depictions of dogs. “It’s fair to say that I am almost as passionate about dogs as I am about art,” he says in a statement. Jacques’s passion plays out in his recently released hard-cover book, “The Blue Rabbit and Other Dog Affairs,” which he will sign at a reception at Forest & Ocean Gallery Saturday, Nov. 18 from 6 to 9 p.m. Jacques has earmarked proceeds to help homeless and endangered children. The gallery at 480 Ocean Ave. will display paintings from the book and giclée reproductions through Sunday, Nov. 26. On Sunday, Nov. 19, also from 6 to 9 p.m., Jacques, an instructor and admissions advisor at the Laguna College of Art and Design, will share his insights into the effect color has on daily life. From left, CAP board members M. “Charlie” Ferrazzi, Faye Baglin, Laura Mayo and Ann Haight. Laura Mayo will take up the gavel as president of the Community Art Project, which announced its new board at an annual meeting Sunday, Nov. 12. Faye Baglin, who relinquished the post to Mayo, introduced the officers, which include M. “Charlie” Ferrazzi, Ann Haight, Kathy Willman and Jill Webb. Baglin will remain as treasurer. 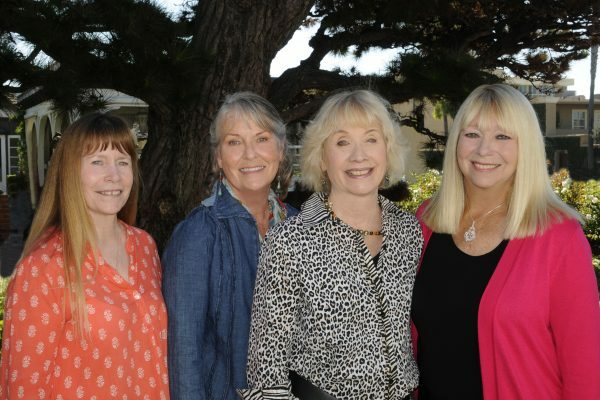 Founding member Julita Jones and long-time board nembers Pat Whiteside-Phillips and Mary Rabe were named emeritus members and presented with a glass piece created by Laguna glassblower Muffin Spencer-Devlin. Those present saw a presentation about local tile muralist Marlo Bartels and his three-year project for a Brea home developer. CAP aims to increase art appreciation with exhibitions around the second floor of Wells Fargo, 260 Ocean Ave.